Ballast of B.A.L. 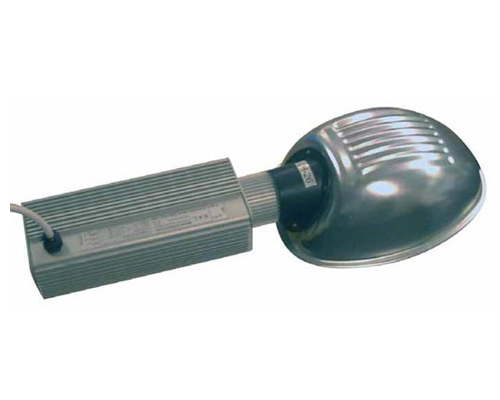 for 400W HPS & MH bulbs with integriertem reflector. Because thanks to the electronic design there is no copper coil used, this ballast is extremely light, quiet and it is significantly less hot. Also electronic ballasts have a better light efficiency and protect the bulbs. In the scope of delivery all cables are included.